Formula 1 drivers are going head-to-head off the track to see whose exclusive, signed photo raises the most money for the charity Sightsavers International. Following on from his amazing win in the Indian Grand Prix this weekend, Sebastian Vettel’s Eyes on F1 photo has gone up for auction this week. 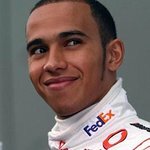 The social media campaign has already raffled photos of Jenson Button, Michael Schumacher, Mark Webber and Lewis Hamilton. Still to come are Fernando Alonso and Felipe Massa. 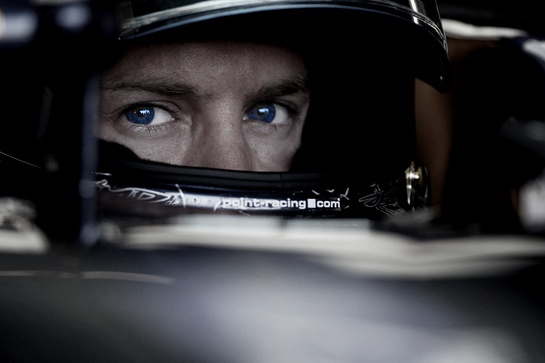 The Eyes on F1 Facebook campaign, by international development charity Sightsavers, is capitalising on Facebook’s social commerce functionality with a series of sweepstakes to win one of seven signed photos by renowned Formula 1 photographer Andrew Hone during the 2011 F1 season. The Facebook app Sightsavers.org/formula1, created by digital marketing agency Code Computerlove, invites anyone over 16 to buy 1, 3 or 5 prize draw tickets at £1 each to be in with a chance winning one of the photos. People who share the app with their friends can gain free extra chances to win. Money raised will go towards helping Sightsavers prevent and cure blindness in the developing world. The photographs, worth around £400 each, capture Formula 1’s most dominant and best-loved drivers while track-side, at exciting and crucial moments – just minutes before a race begins.